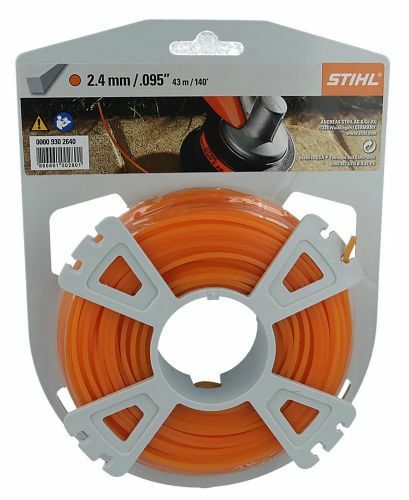 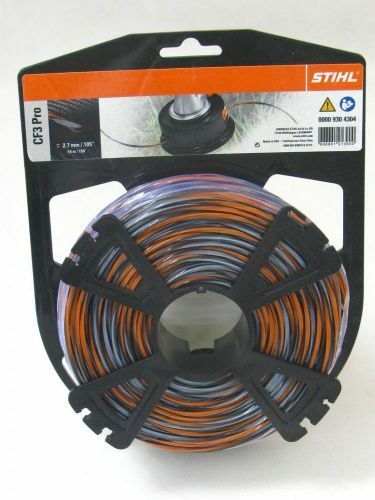 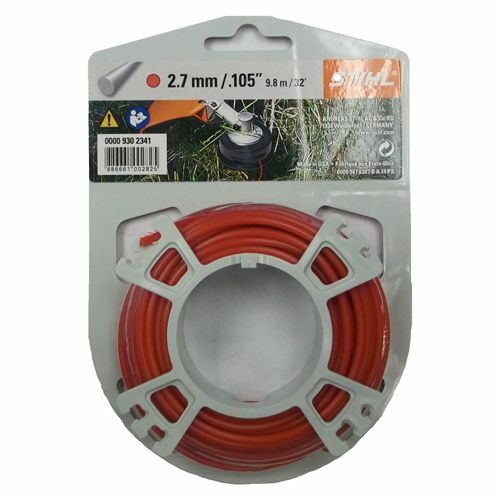 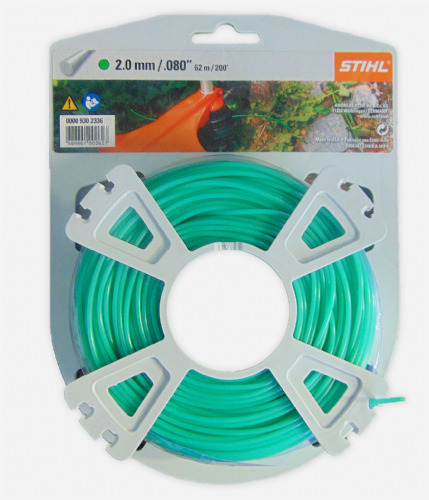 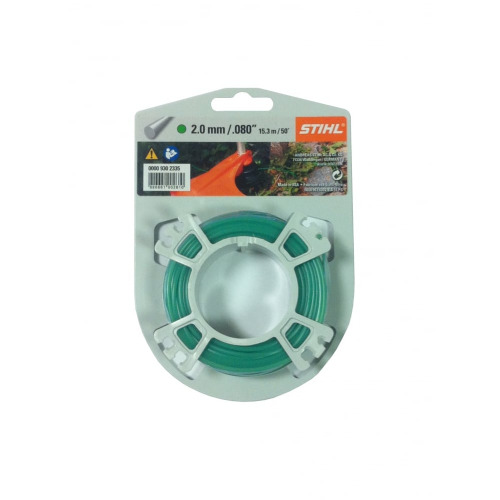 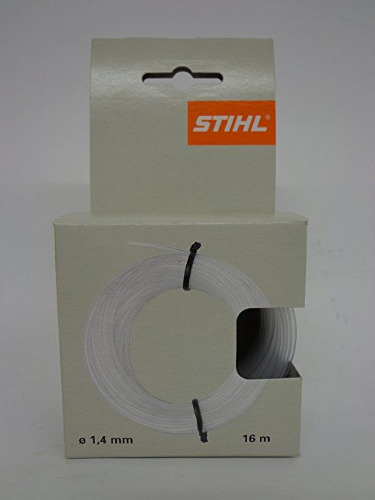 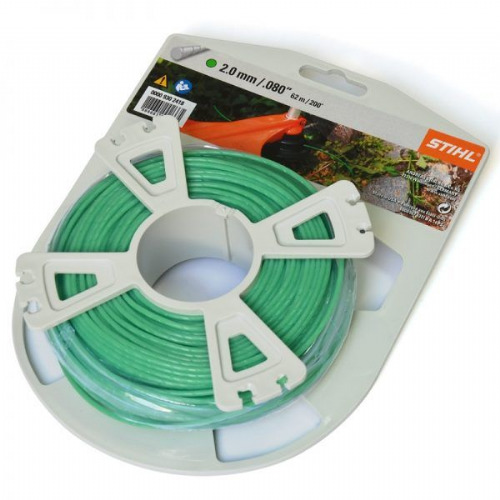 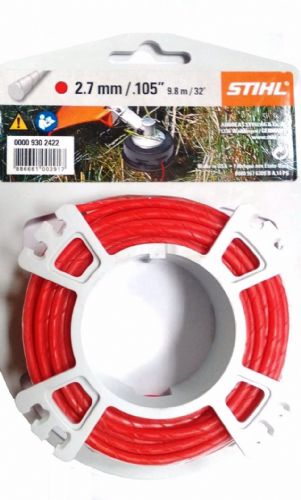 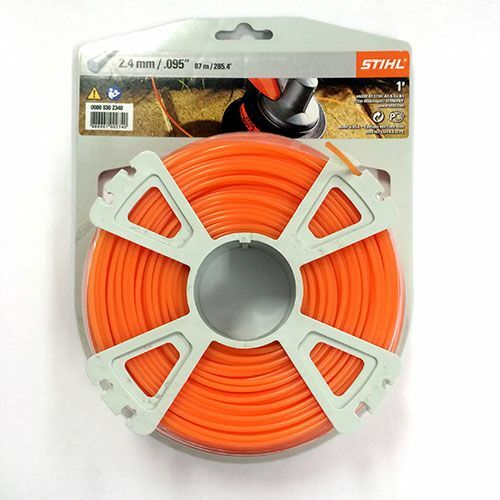 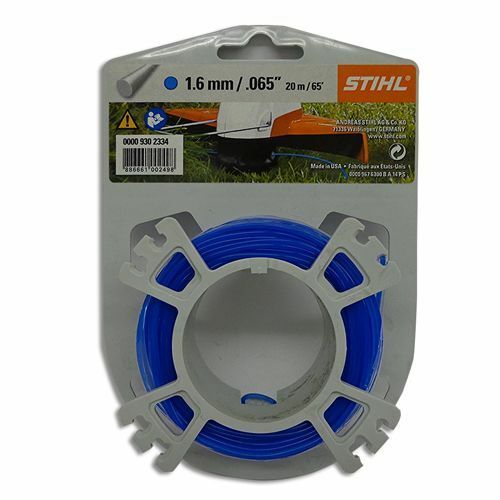 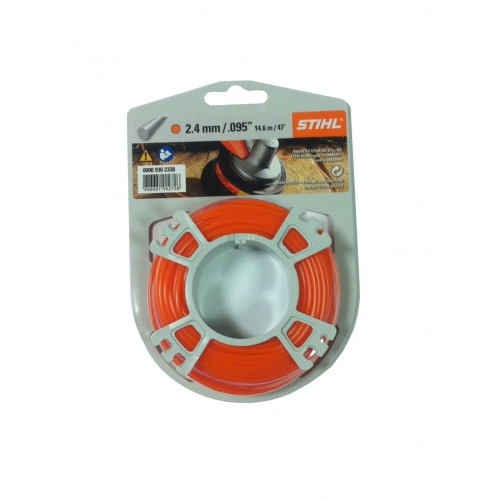 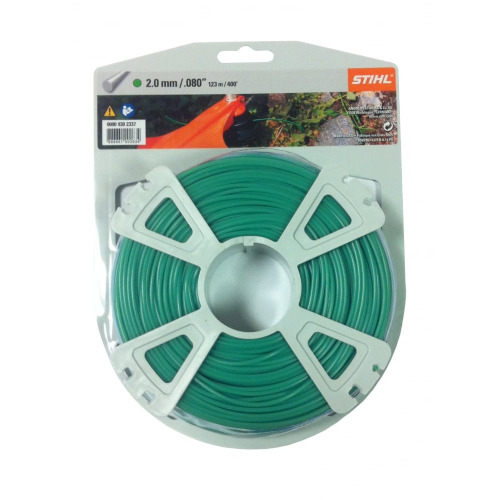 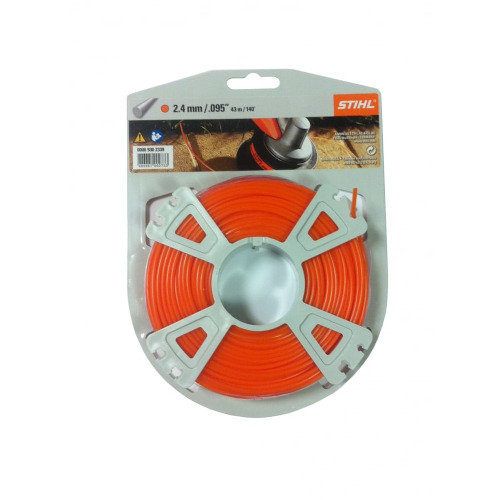 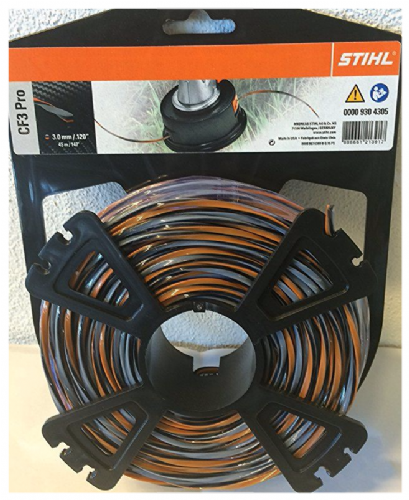 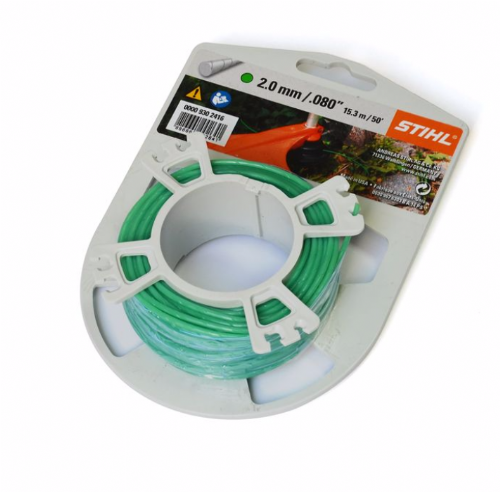 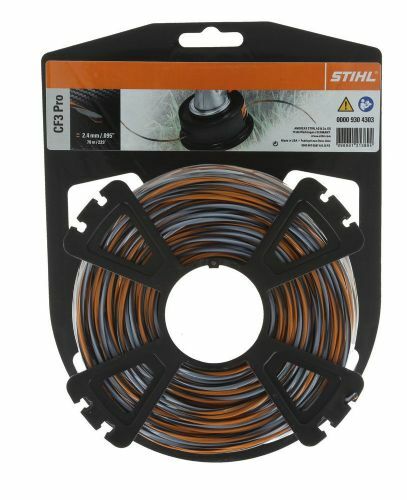 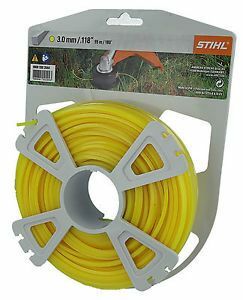 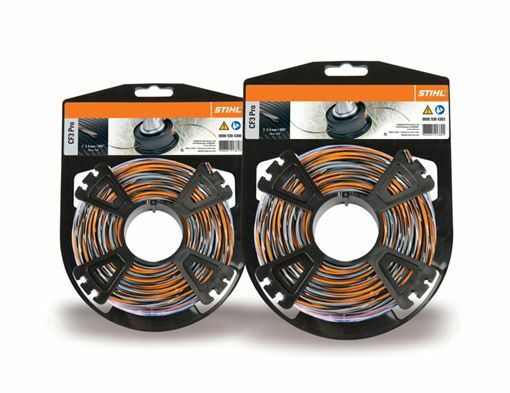 Wide range of Genuine Stihl round profile, Square profile and Pentagonal profile grass trimming, strimmers & brushcutter nylon lines. 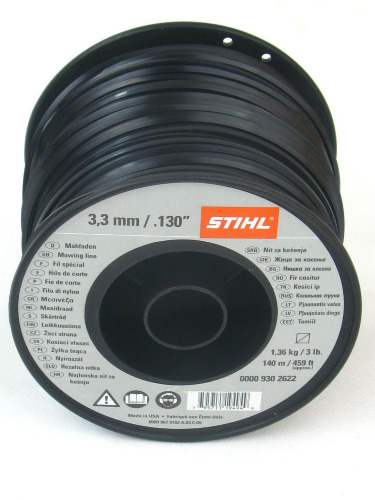 All sizes available 1.4mm, 1.6mm 2.0mm, 2.4mm 2.7mm, 3.0mm. 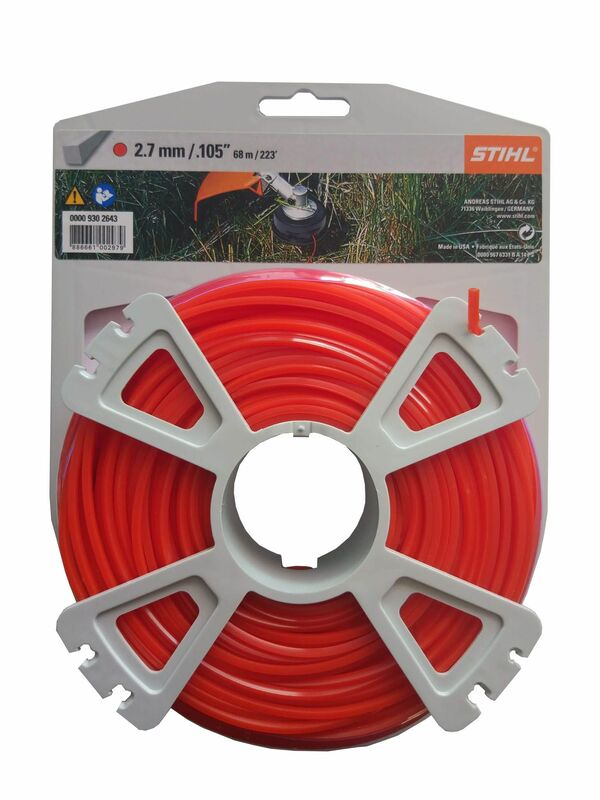 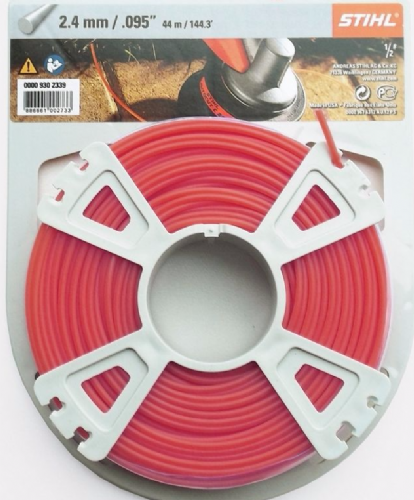 If you cant find the strimmer line you require then please do not hesitate to get in touch via the contact page.